Capt. 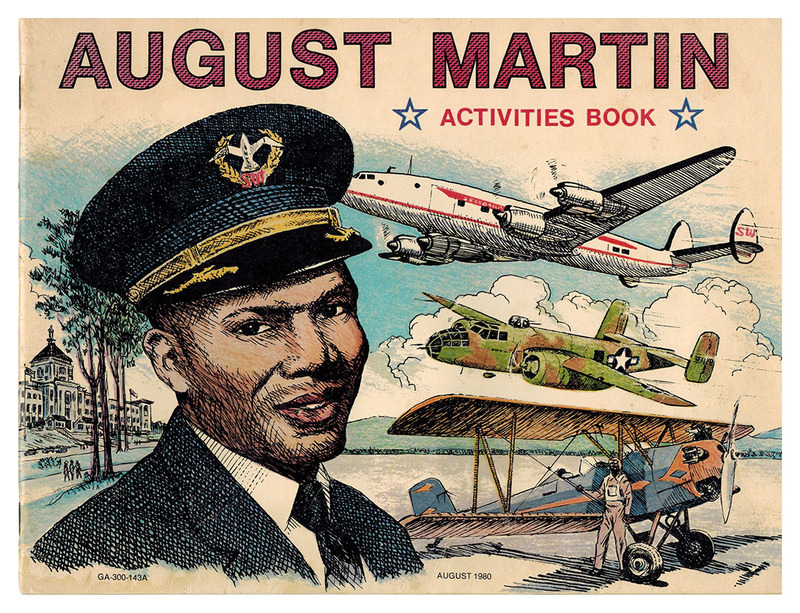 August "Augie" Martin was the first black airline pilot in the United States. He learned to fly in the Civilian Pilot Training Program at the University of California and received his instructor's rating in 1942. 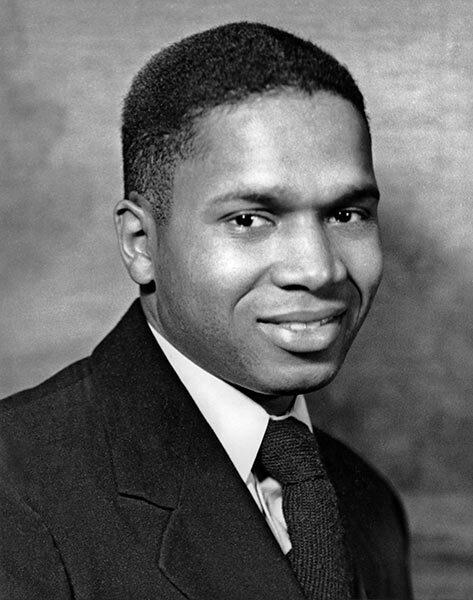 He then worked as a flight instructor in the Navy V-12 program at Cornell University. In 1943, he joined the Army Air Corps, and went through flight training at Tuskeegee, Ala. He then went on to fly B-25s. He was hired by Seaboard in 1955. On July 1, 1968, he died in an accident flying a Lockheed L-1049G Super Constellation on a mercy mission to Biafra. 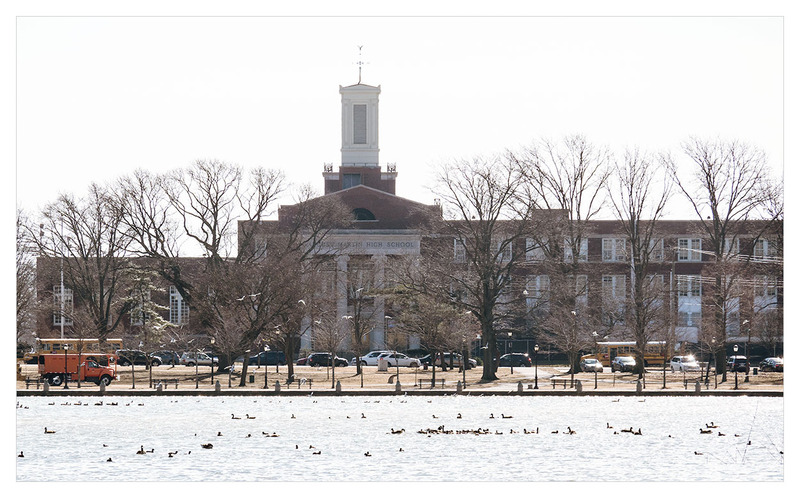 The August Martin High School in South Jamaica, N.Y. is named after him. 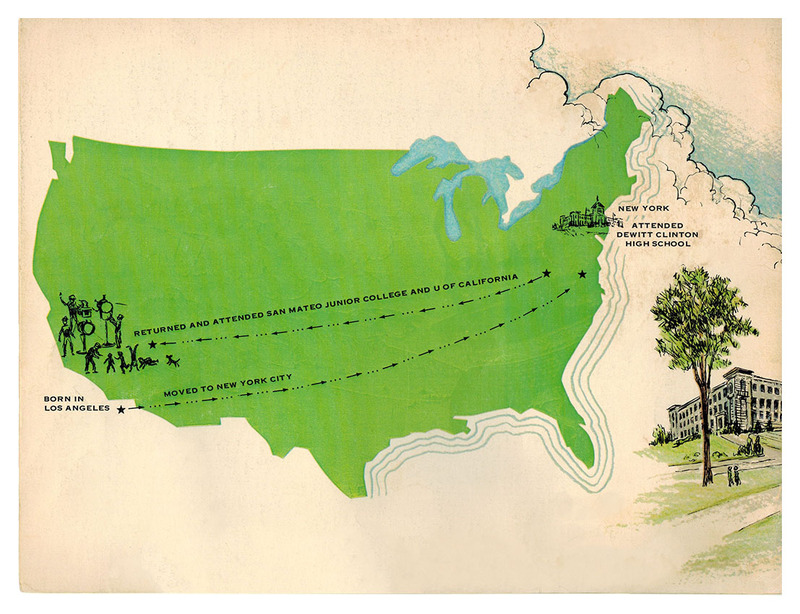 In 1980, the U.S. Department of Transportation/Federal Aviation Administration published the August Martin Activities Book, a 20-page book for minority children. It was reprinted in 1993. The cover is shown below.